I am heartbroken. Disappointed. Distraught. Despite a couple decades in the social justice trenches and being witness to legacies of heroes much longer and broader than my own, here we are again. Marching and rallying for justice in Ferguson, petitioning the rich to help feed the poor, bantering about partisan politics and globalization, watching neocolonialism ravage Mother Africa. History is on repeat like an old record stuck on-a-on-a-on-a track. Or maybe it's more like a radio with no signal, the static now the only sound coming through. We bounce from the funniest and cutest baby animals to the most shocking and appealing incidents as we casually scroll through Facebook, Instagram, Snapchat or the news. We do just enough to protect those closest to us and starve the others from our compassion. But, of course we don't think of it that way. No, once in a while, the best of us throw a crumb of surplus energy/money/time to that person whose struggle is foreign to our own. It makes us feel better and becomes the lubrication for our continued socioracial patriarchal capitalist masturbatory lifestyle. But what does it all matter? Our charity, our organizations, our churches, our clubs and causes? Do they only amount to the warm fuzzies of a few success stories plastered on our fundraiser fliers or "meaningful" conversations over coffee at Lindaman's? Am I the only one who was not only surprised but also disturbed by the sheer number of do-gooder postings in the “Give Guide” in August’s Inlander? What's wrong with a society that has this many outreach groups and yet no shortage of need and deficit on the streets or in family homes throughout the area? Are we scratching our own backs or really creating social transformation? As protesters continue to march in Ferguson, what are we doing that is really bringing about a more just and equitable society in Spokane and North Idaho? As millions of dollars are raised in the ALS Ice Bucket challenge, how many people are dying without clean water or with the Ebola virus? What will be the next Twitter #trend? How quickly we moved on from the #bringbackourgirls campaign, the fevered pitch of need now a distant echo in memory? Something about girls from Nigeria being kidnapped. Not our daughters. Forgettable indeed. Who else is forgettable in time? Otto Zhem? Isamu Jordan? All of us? Stories of struggle that once shook our fair city fade into insignificance as we move to the tempo of the latest dance vine and blog thread. We fast-tracked through summer burgers and beer, retail weed stores opening, entertainment and camping, kayaking and huckleberry picking, and now it's back to school for the kiddos. Soon, we will be winterizing our homes and hitting the ski mountain. Just to do it all over again next year? I asked my son yesterday if he is all ready for seventh grade. Without hesitation, he said, "Ya, pretty much. 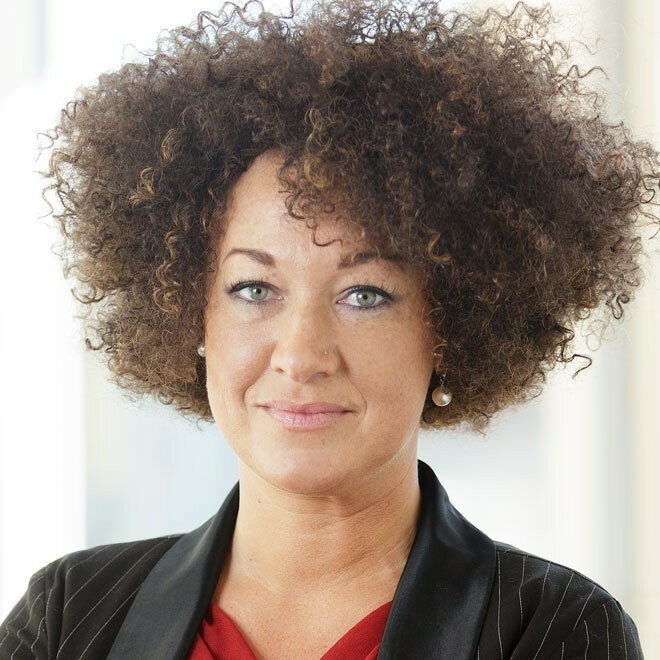 I've got basically everything except white privilege." His words have been haunting me ever since, with the memory of last year starting out with him getting a concussion, followed by other bullying incidents and social challenges at school here. What exactly does white privilege mean to a 12-year-old embarking on seventh grade …at Sacajawea Middle School? What does white privilege mean in Spokane, or North Idaho in general? I think of him turning 13 this October and feel powerless to spare him from the daily reminders of white privilege, or maybe more accurately white supremacy... the school curriculum, the school staff demographics, the student body, the national news stories. In case you’ve missed them: more young Black males being beaten, shot, arrested, or killed, while their white counterparts get away with… yes, sometimes murder. How do I prepare him, how do I prepare myself, how do we continue to live and move in a society that is rewinding at warp speed back to the days of the "I am a Man" Civil Rights era? Do we just keep our heads down, get that bread and send our kids to school, hoping for the best? Do we stand on street corners, wave flags and protest? Do we go back to boycotts and sit-ins and not quit… until the Nigerian girls are rescued, the Ebola virus is cured, and justice is served for Mike Brown's family? Or until our own children legitimately have a fair and equal chance at self-determination and the pursuit of happiness in America and in Spokane? How far does our compassion reach: across the hallway, down the street, to Pullman, to Seattle, to Ferguson, to Nigeria or Sierra Leone? Are we living and loving too casually, or why is so much left undone with aborted attempts at realizing equity and justice? The noise of injustice is what I hear turning up right now, and the volume of all of this is getting too high. The levy might not hold. Everything might not be ok. It all might not really be happening for a (good) reason. The apathy around us, the materialism and consumerism and self/now mentality is but a mutation of the disease of white supremacy, running amok in our limbs as a cultural body. History is repeating, and this time it will take a headshot to kill the monster preying on our people, because we are on a quick sprint to becoming the walking dead.